If you follow me or are a friend of mine on social media you already know that I moved down to Phoenix, AZ. 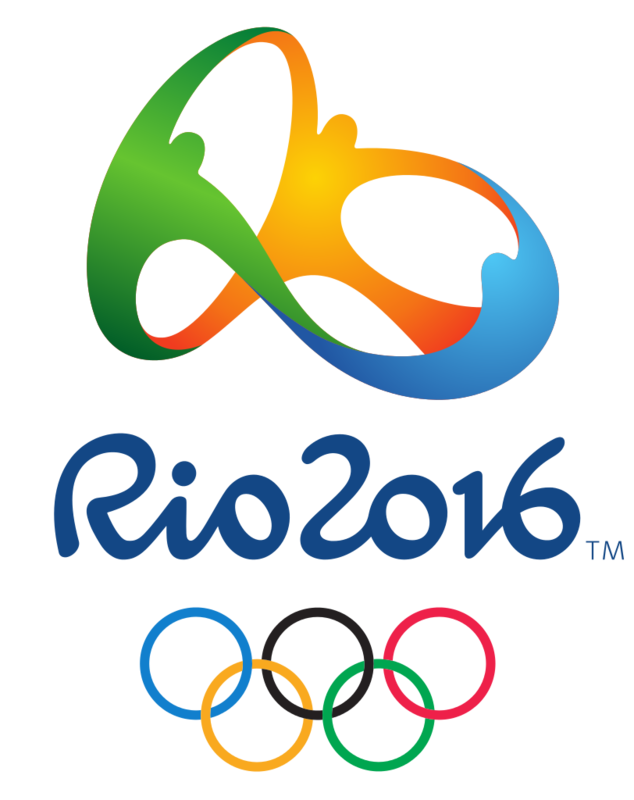 The reason why is because I have decided to train this year and put my bid in for the 2016 Olympics in Rio De Janeiro. I found a training group in Arizona called Altis. From coaching, to integrated support services, to education, to the athlete experience – we provide an environment in which the elite track and ﬁeld athlete can grow: we help to shape the careers of the best athletes in the world, building championship performers. As part of this overarching aim, we are committed to an education program which nurtures and develops both coaches and athletes within our sport, assuring professionalism and continued growth at all levels of athletic development. Our sport is the best in the world, and it deserves a home and caretaker: Altis was built to bring track and ﬁeld back to global prominence through the uniﬁcation of the sport and the construction of a new track and ﬁeld that thrives and is self-sustaining. This global vision is massive and overreaching – and this is unabashedly our vision and future. Phoenix is beautiful and I’m excited to see what this training season will bring. I’m praying and asking for your prayers for a healthy, successful season and of course for me to fulfill my dream and the dream that many people have for me. I have never been in this alone and I thank everyone for all of their help and well wishes! I will definitely keep everyone posted!!! Below I have my snap chat reactions from the first week of practice! I’m proud of you Landria!